Customized winter vacations for both individual and group travelers. Holiday Guide to the Best Skiing in Iran! 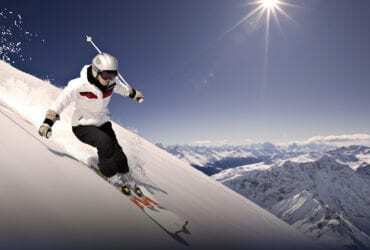 Take skiing holidays in Iran for thrilling skiing in stunning mountains. 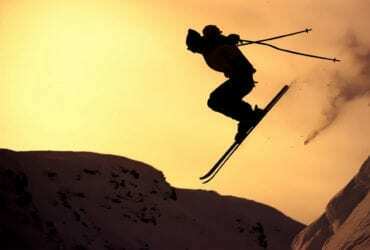 Ski Trips for Skiers by Skiers. Home to one of the oldest and greatest civilizations in the world, Iran is a true four season country with jaw dropping landscapes and terrains that fulfills your dream of surfing snow, sand, and water all in one season! Stretching between the Alps and Himalayas, Alborz Mountains have created some of the most amazing slopes and valleys, of which some have been hosting skiers and snowboarders for decades. 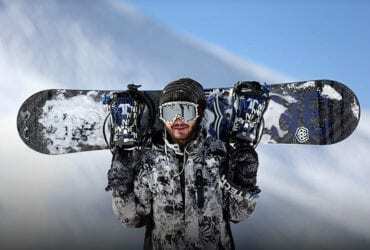 The province of Tehran is host to seven major ski resorts including Tochal Ski Resort, Dizin International Ski Resort, Shemshak International Ski Resort, Darbandsar Ski Resort, and AbAli Ski Resort. We are proud to provide professional resort and back country skiing/snowboarding tours from November through mid-May. Whether you are an adventure seeker looking for the best untouched powder snow or looking for a few days of skiing/snowboarding at the resort with your family, we have got you covered! **Back country skiing is available on the slopes of Mount Damavand, the highest peak in the Middle East and the highest volcano in Asia rising above 5609.2m. Please contact us for more information. **We also offer combo tours of winter and water sports throughout the winter. Please contact us with your inquiry.